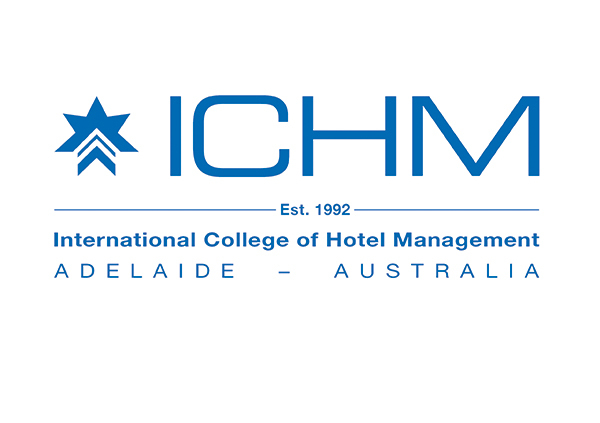 Established 1992 in partnership with Swiss Hotel Association (SHA) and now under the ownership of Charles Darwin University (CDU), the International College of Hotel Management (ICHM) prepares students for a successful career at the top end of the international hotel industry. To complete their degree programs, students spend six months each year studying full time on the campus; the second six months of each year they are sent for industry placements throughout Australia or even overseas. While on campus, students study an advanced business program applicable to hospitality environments as well as other related industries. The Swiss Hotel Association (SHA) is the world’s oldest industry body; ICHM is the only SHA institution outside of Europe. Students undertake ‘One Program, Two Degrees’ at ICHM. The first is the Bachelor of Business (Hospitality Management); following which they can graduate or complete the double degree and obtain the more advanced Bachelor of International Hotel Management (Swiss Hotel Association). 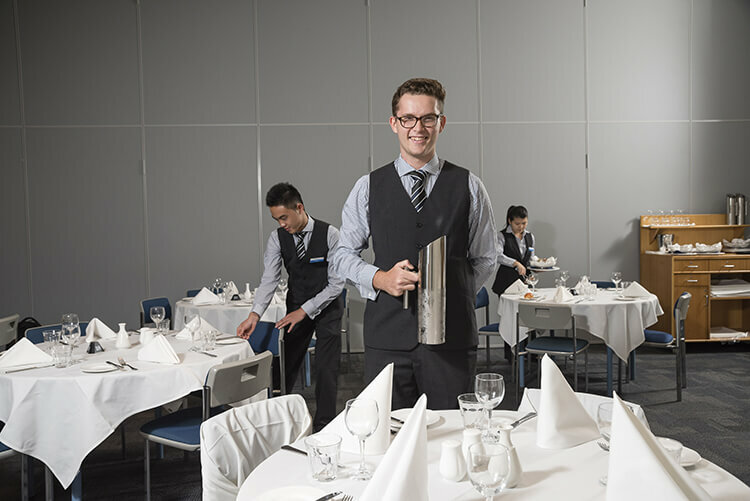 Students have the opportunity to undertake industry placements each year of study, more than any other Australian hotel school. The professional hotelier and business skills students learn with ICHM are highly valued within hotels and also at management levels across a variety of other industries. ICHM has on-campus villa-style accommodation available during the academic semesters. The purpose-built hospitality teaching facilities on the Regency campus are world class.